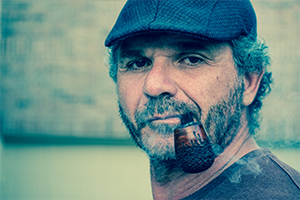 This is a challenging time of year for folks…especially those of us with PTSD or other mental illness issues. Every day I will endeavor to upload a tip on how to do more than survive this holiday period. 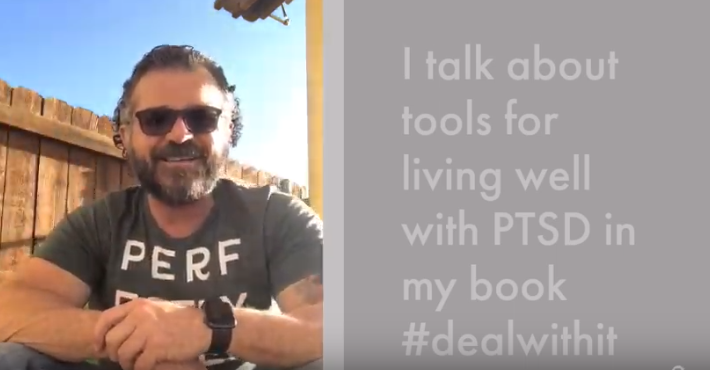 I give hundreds of keys to coping in #dealwithit – living well with PTSD.